Contact - S&E Enterprise Sdn Bhd. You must tick 1 check box to proceed. 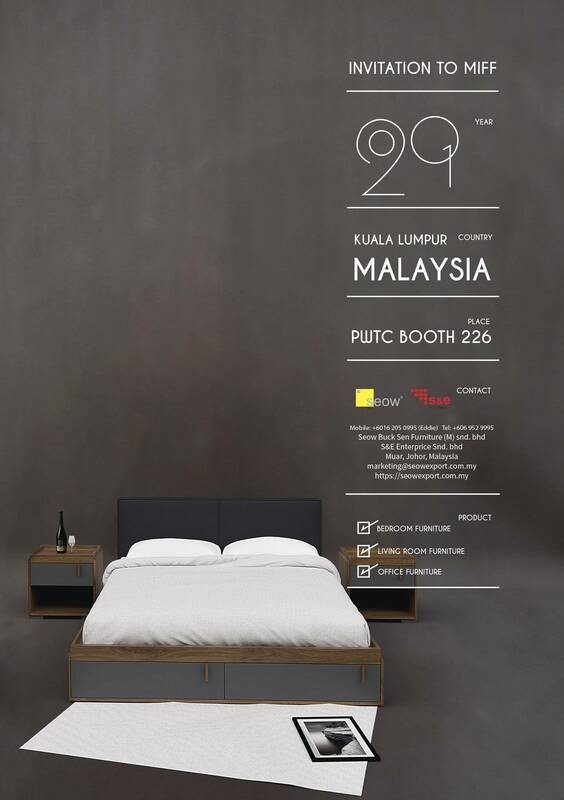 Seow Buck Sen Furniture (M) Sdn. Bhd.